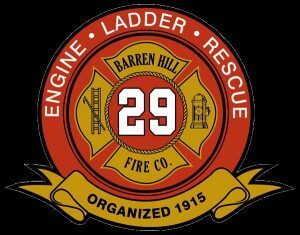 Welcome to the Barren Hill Volunteer Fire Co Website. 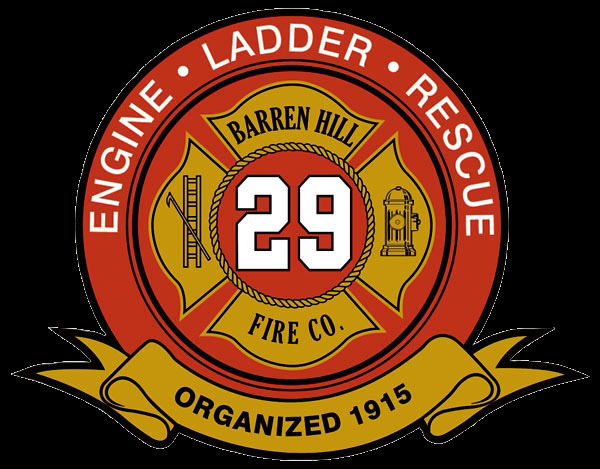 Thank you to the residents of Whitemarsh Township for their generous donations and support. Donate to BHVFC with Amazon Smile – at NO COST TO YOU!